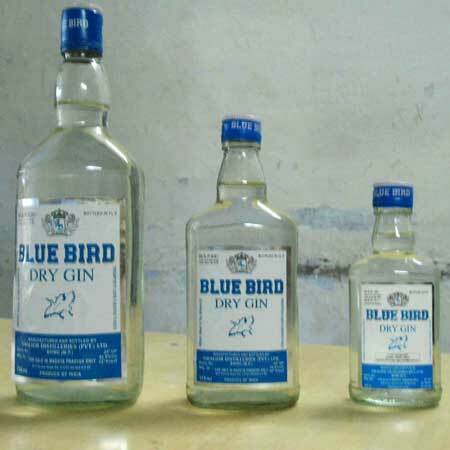 Gwalior Distilleries Ltd. is a reputed Manufacturer, Supplier and Exporter of an assortment of Alcoholic Beverages. We bring forth Beverages such as Brandy, Dry Gin, Rum and Whisky. 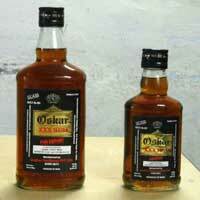 These Alcoholic Beverages are made using top quality ingredients and are distilled using advanced technology. Our beverages are appreciated for their purity and mesmeric flavor. The Alcoholic Beverages are available in a wide range. The product is neatly packed in a hygienic environment. The Alcoholic Beverages we offer has a rich and natural color. Our products are available at economical prices. We bring forth a wide range of Brandy that is distilled using the latest technology. The Brandy has a wonderful taste. 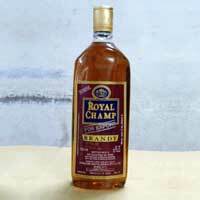 Our Brandy has a golden caramel color that is indicative of its rich flavor and proper aging. The intense flavor of our Brandy makes it use in cooking desserts and pies to add that extra taste. Use of advanced distillation techniques adds a spellbinding flavor to our Rum. The Rum is manufactured using high quality ingredients. We offer the Rum in neat packaging. We offer our Rum at market leading prices. The Rum we offer is used extensively in cocktails and in making fruitcakes. The assortment of Whisky that we offer is of high quality and has a mesmeric flavor. The Whisky is made using high grade ingredients to impart the right flavor. 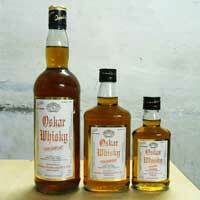 Our Whisky is available at economical prices. The Whisky we offer has a wonderful caramel color that is indicative of its quality. © Copyright 2012. 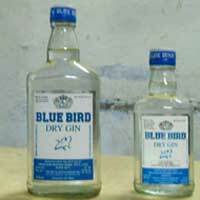 Gwalior Distilleries Ltd.